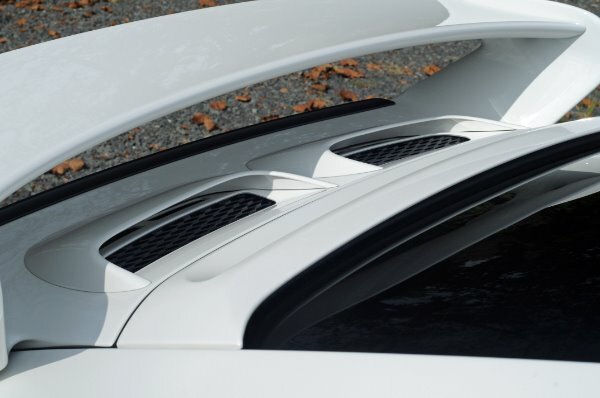 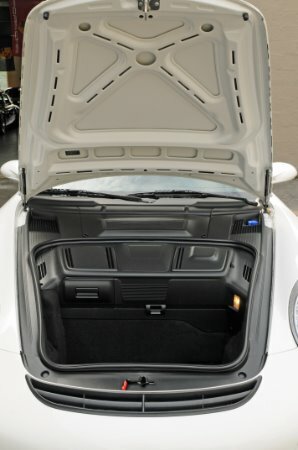 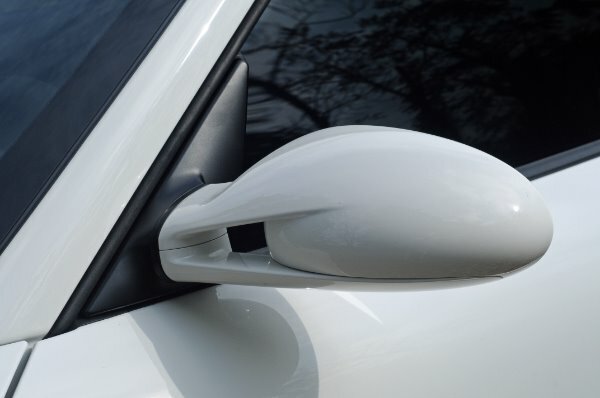 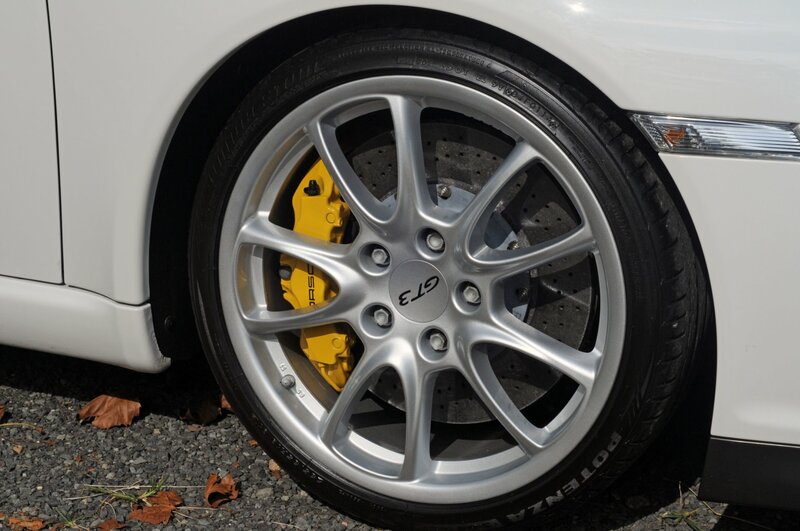 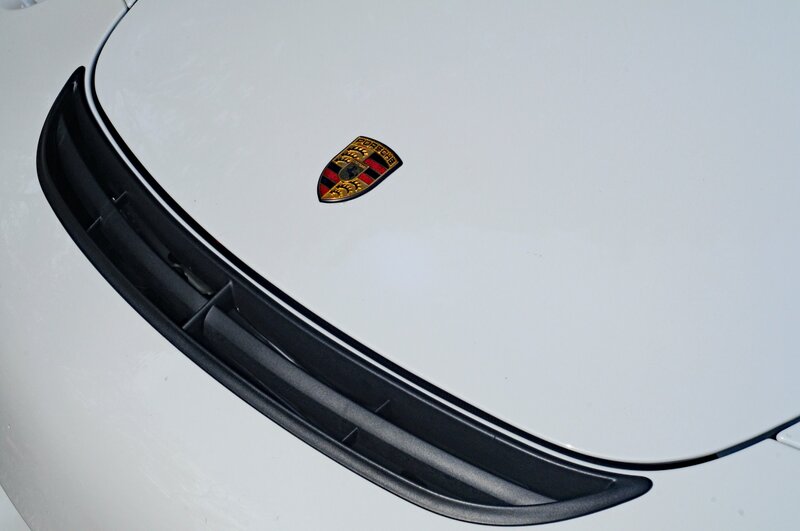 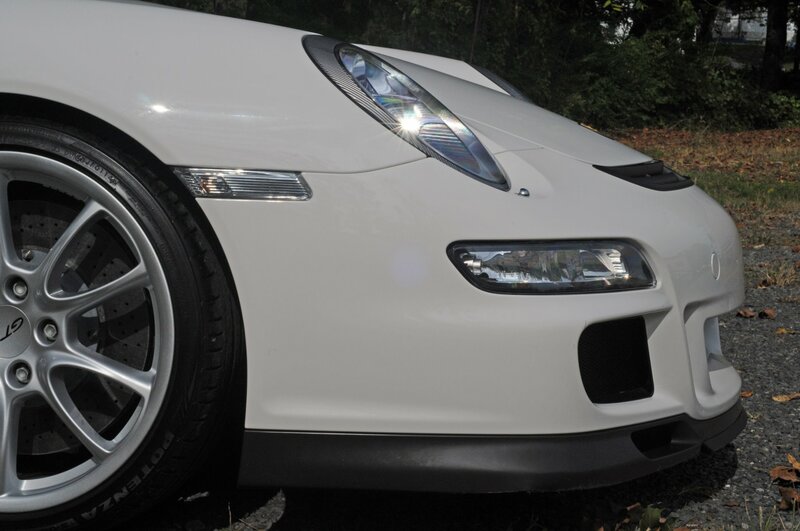 We are proud to present to you this timeless modern classic - an extremely nice and well equipped 2007 Porsche 911 GT3 (997.1), finished in Carrara White over a Black leather interior. 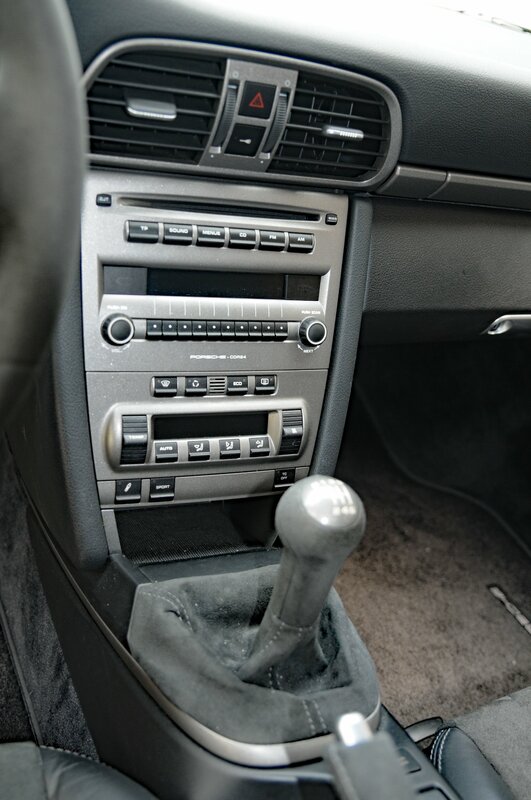 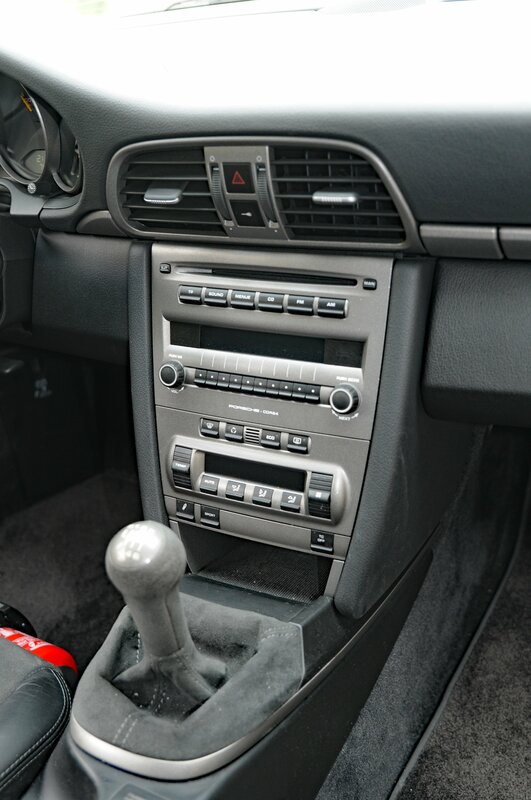 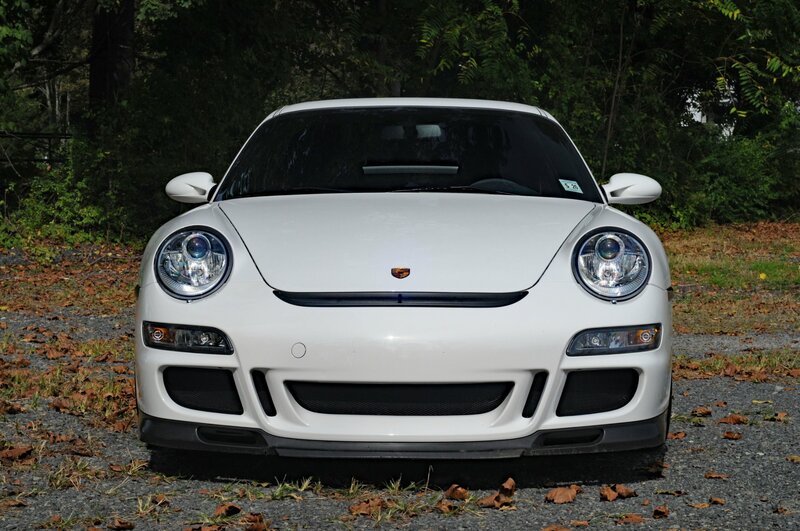 We had sold this car to a local customer of ours a while back, and are extremely happy to have it back in our inventory, and ready for your enjoyment. 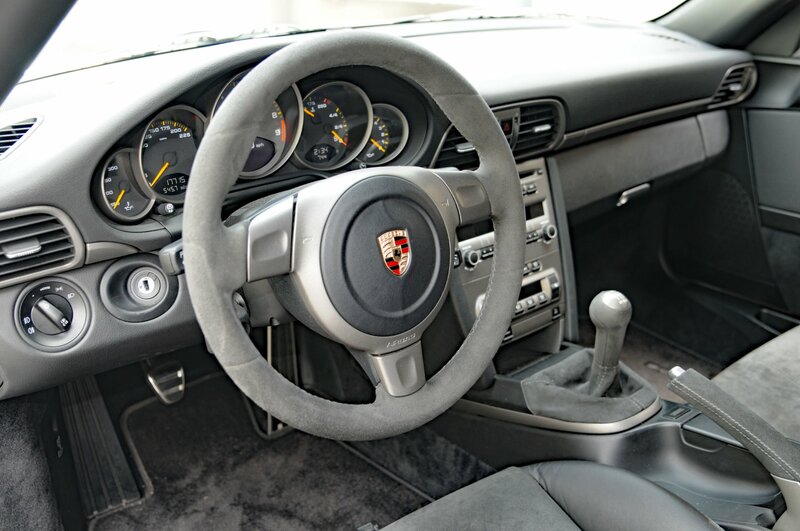 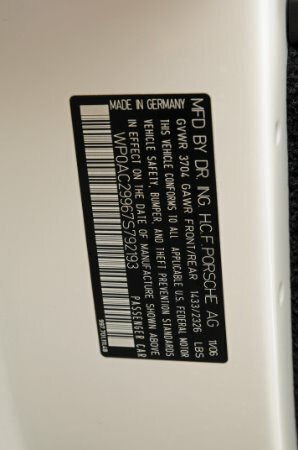 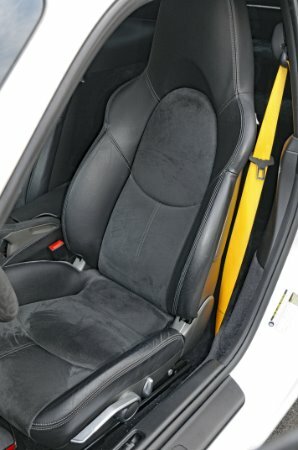 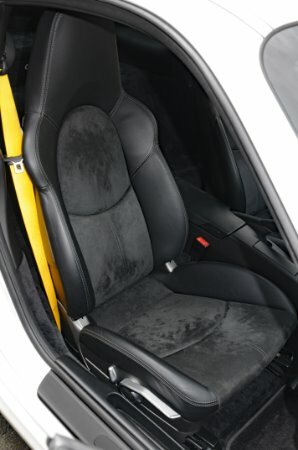 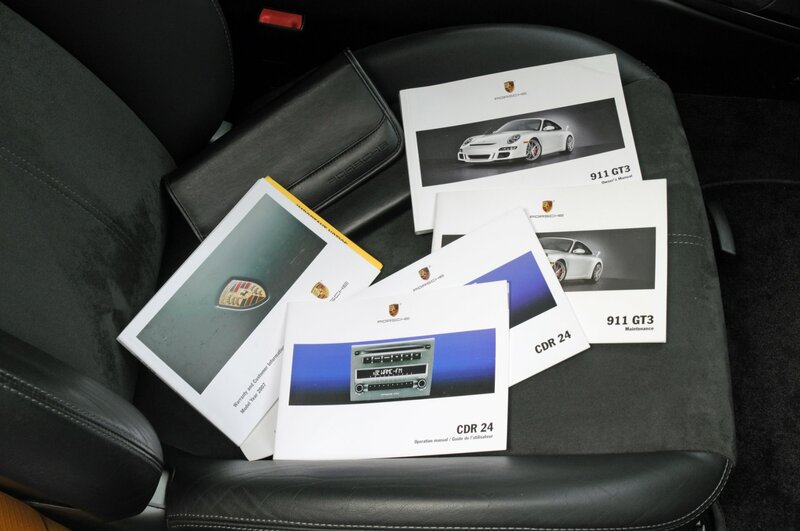 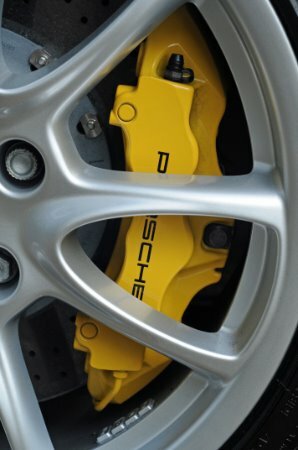 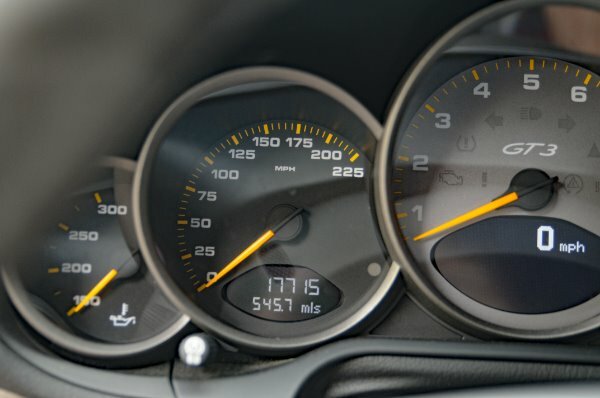 - Notable options include Porsche Ceramic Composite Brakes (PCCB), Seat Belts finished in Speed Yellow, fire extinguisher, and Bi-Xenon Headlamps. - This is an extremely well sorted example in desirable Carrara White, with just over 17k miles that has been pampered by it's previous owners. 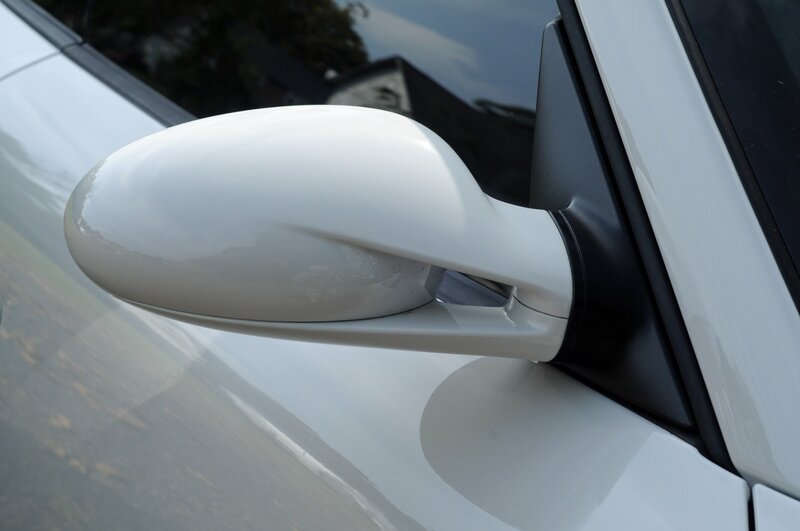 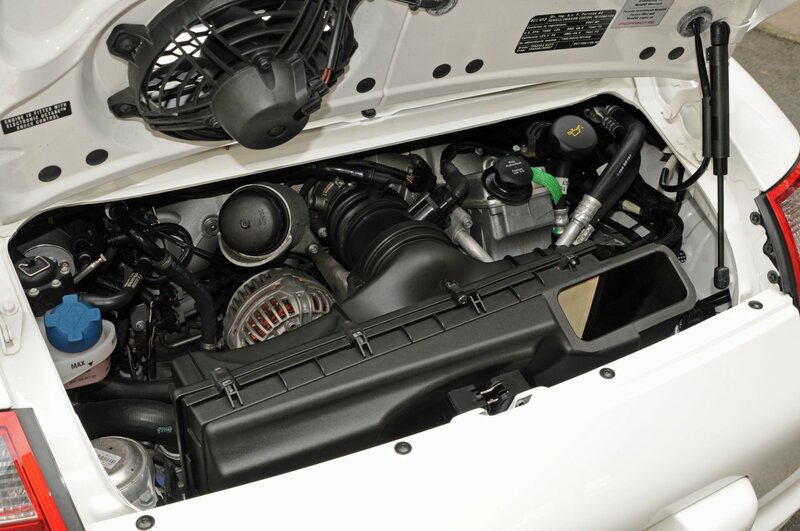 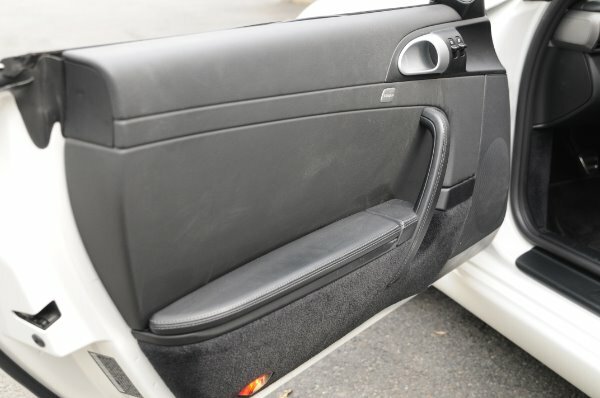 Clean Carfax report available on our website. 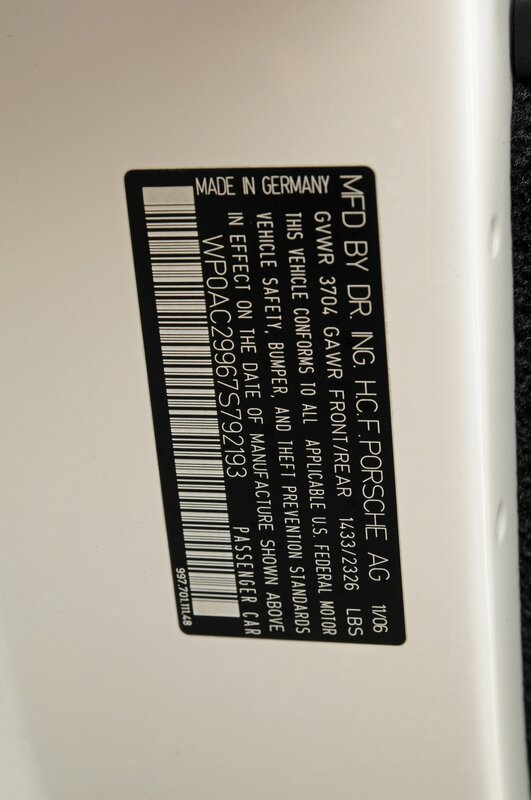 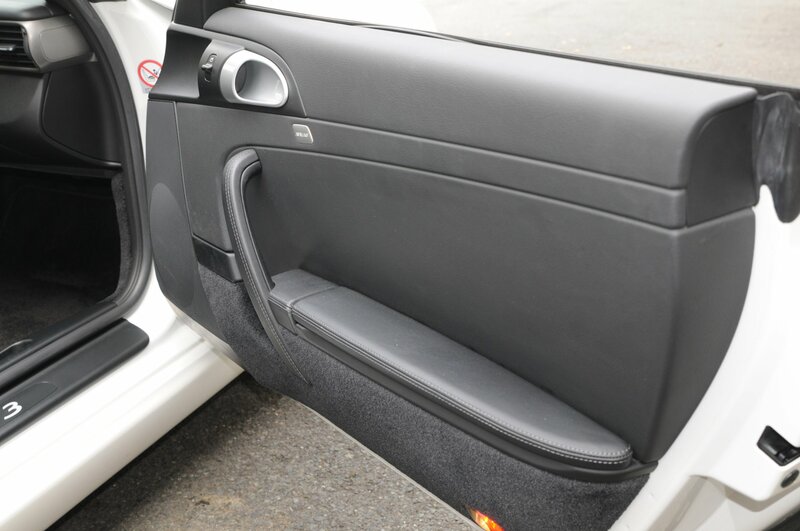 This is a no paintwork, no stories car that is ready for the road and has never been tracked. 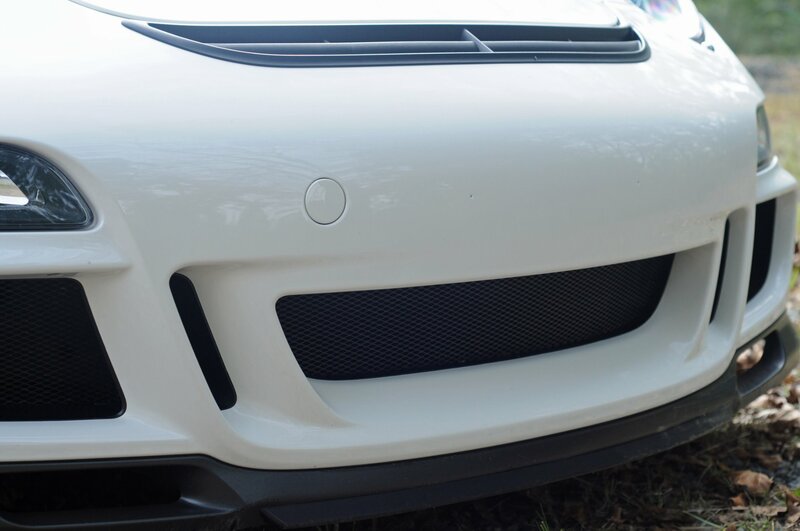 100% stock, with zero modifications from factory. 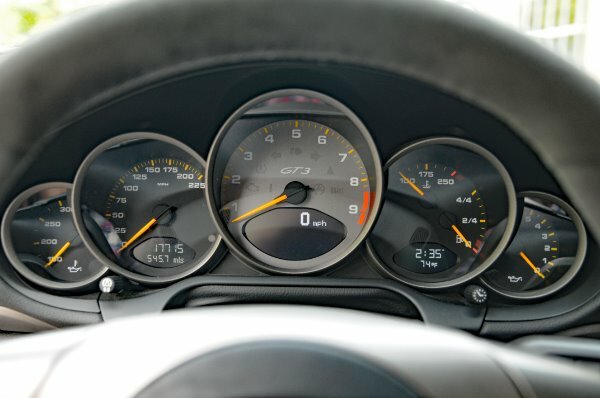 The car drives flawlessly, steering is sharp and shifts are extremely crisp and it pulls as it should when you get on the throttle. 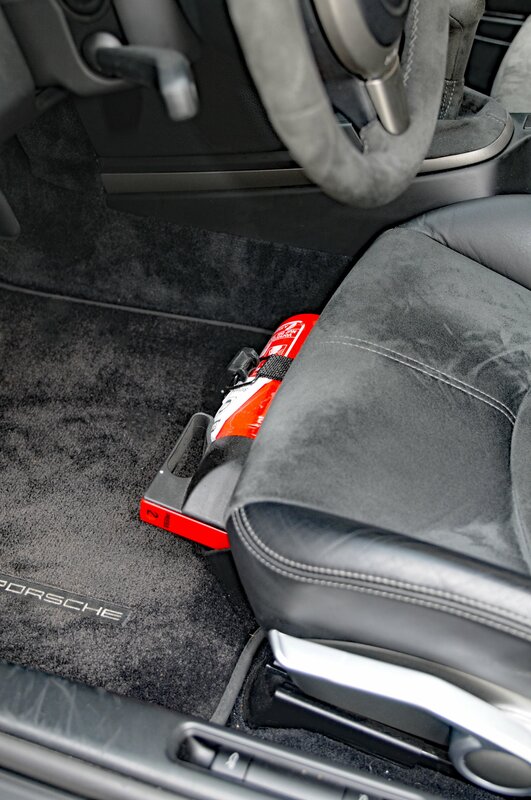 The iconic bulletproof Mezger motor sounds amazing throughout the entire rev-range and the alcantara has aged extremely well and still looks new. 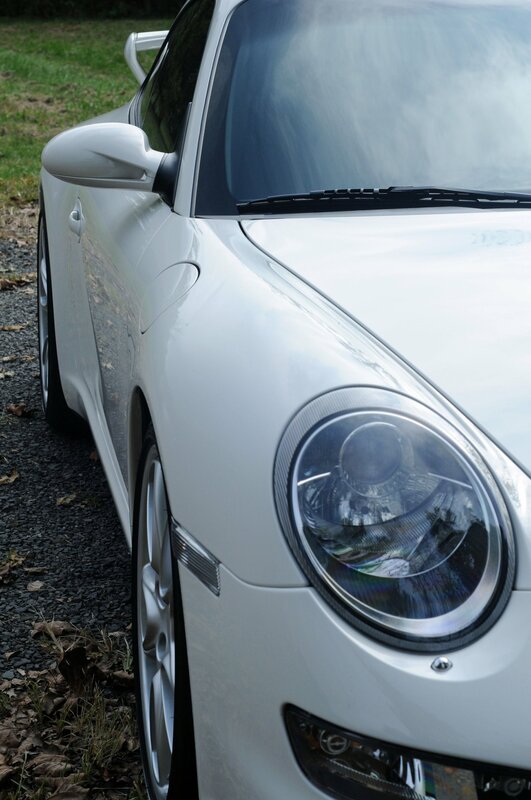 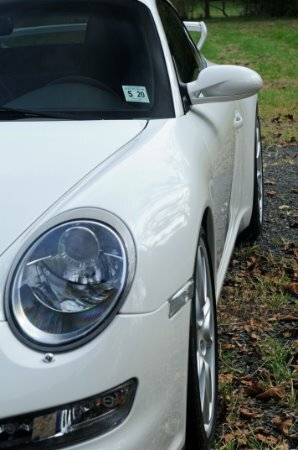 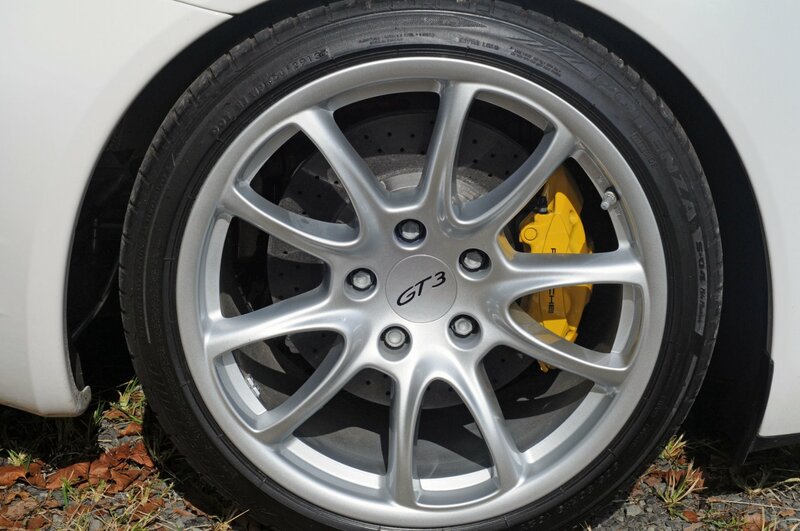 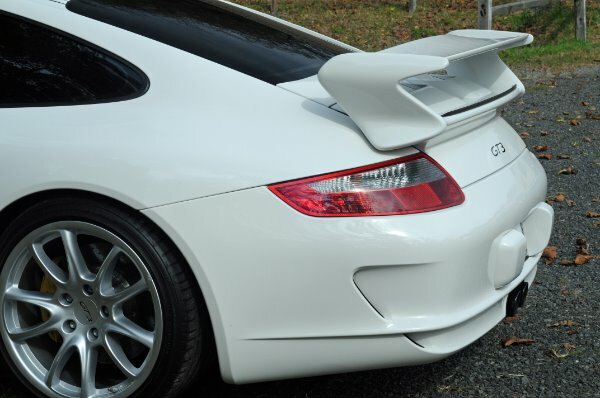 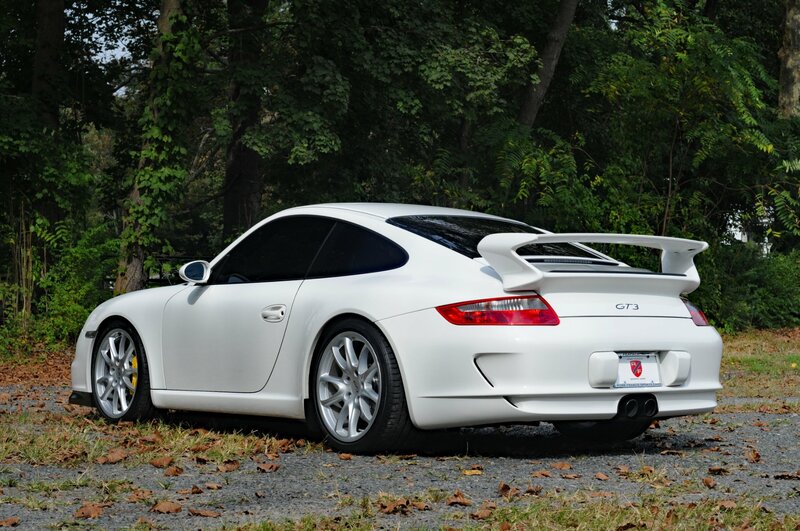 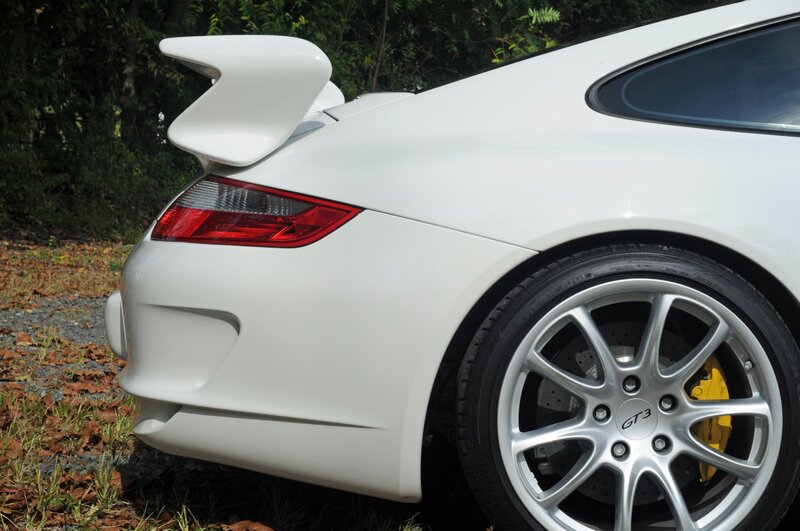 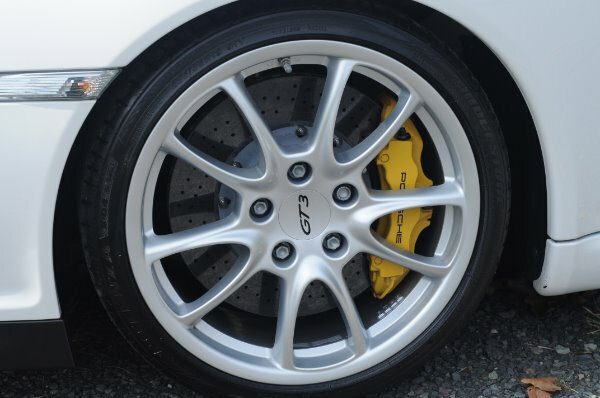 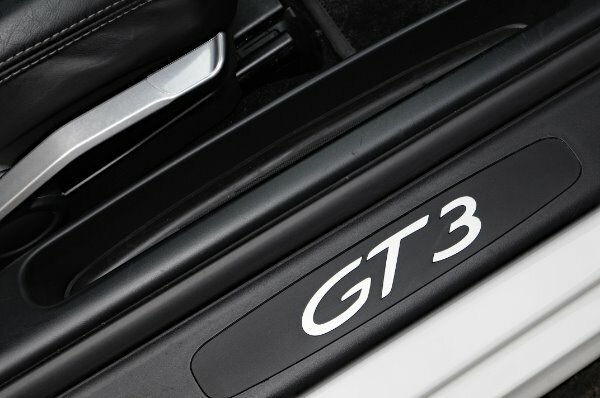 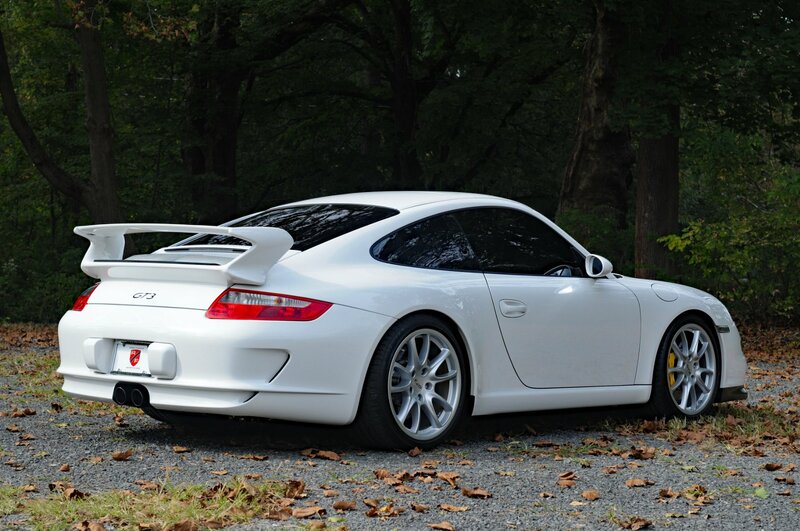 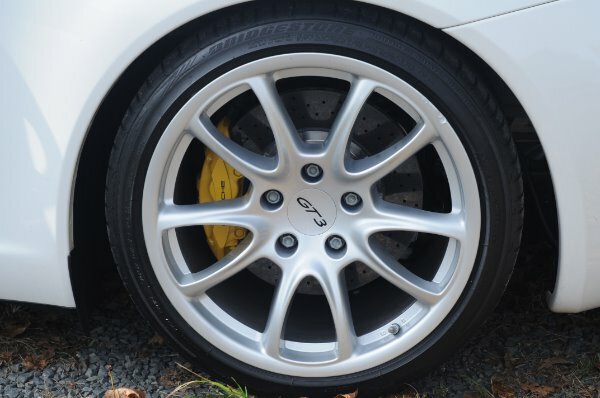 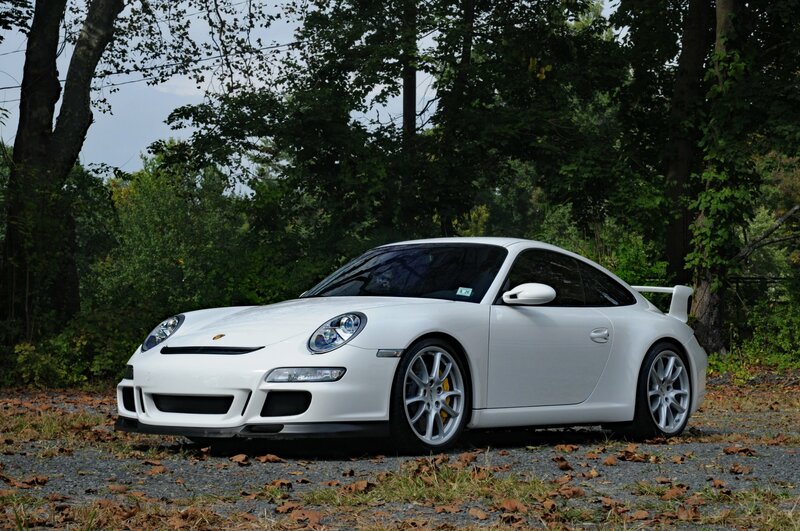 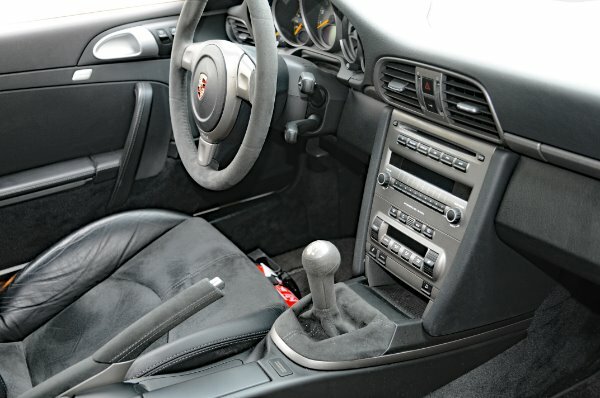 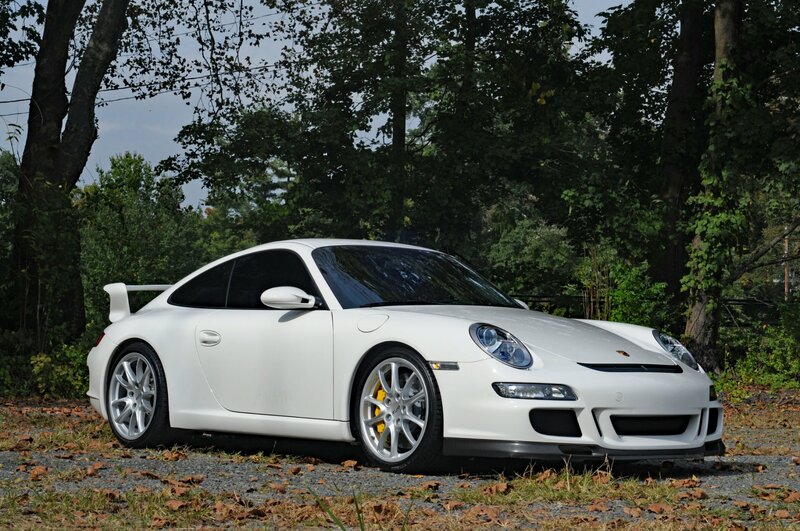 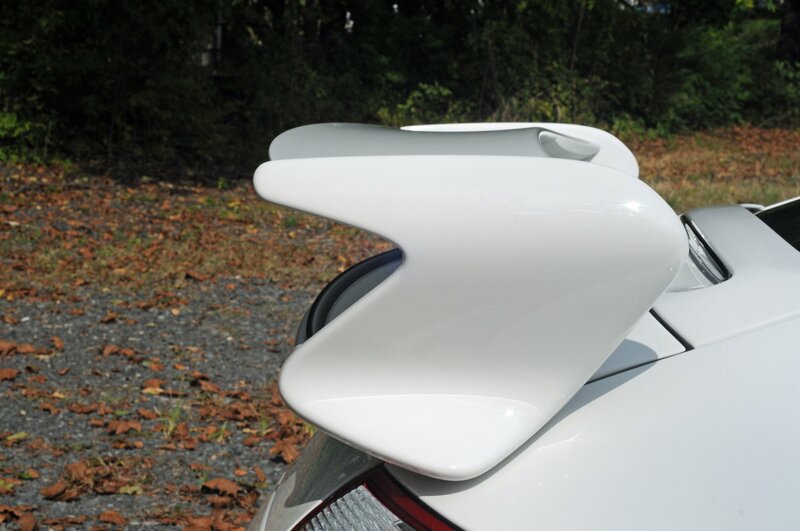 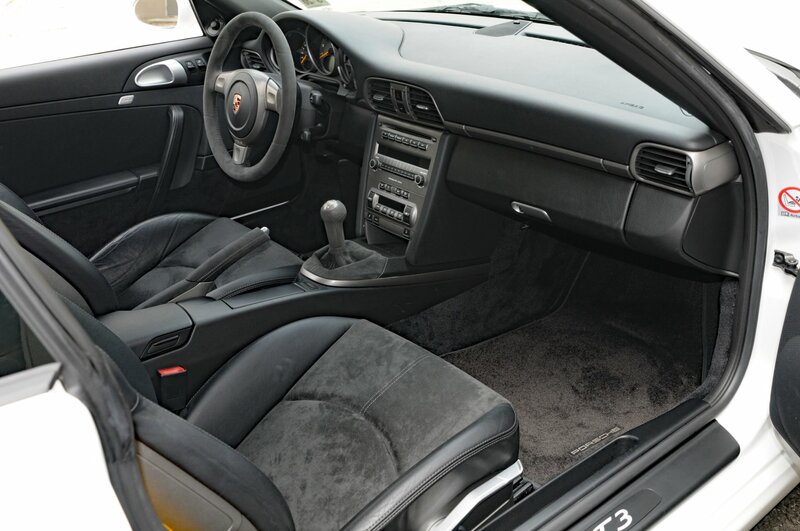 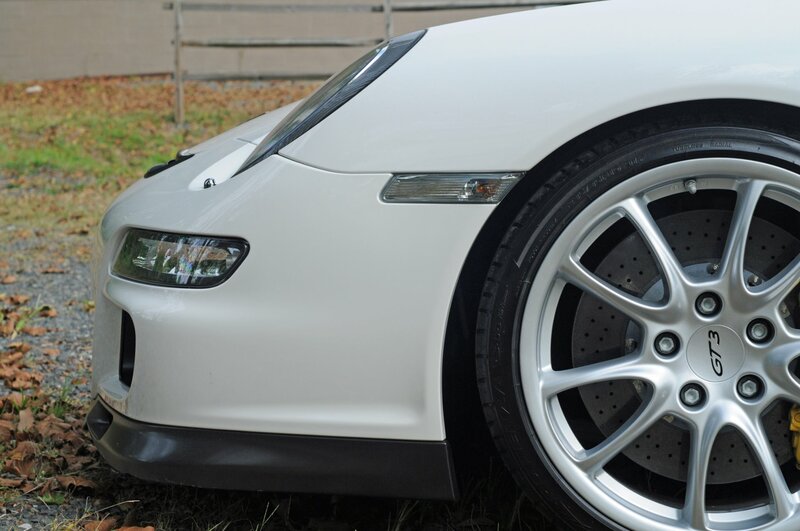 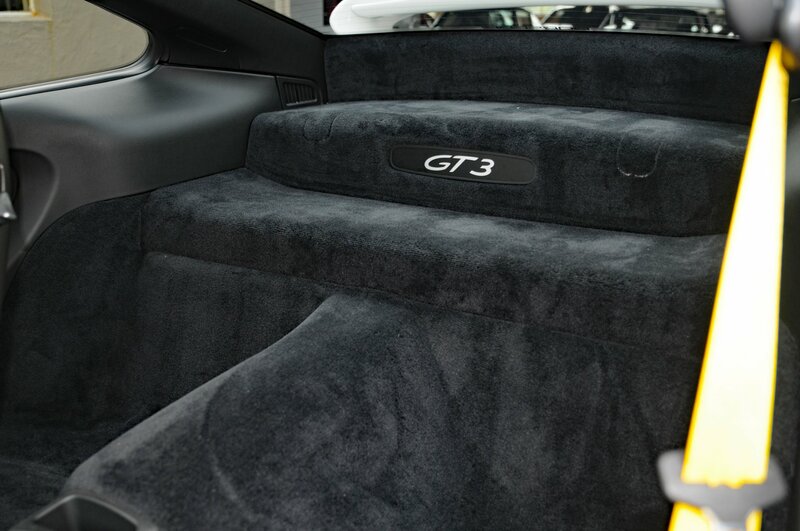 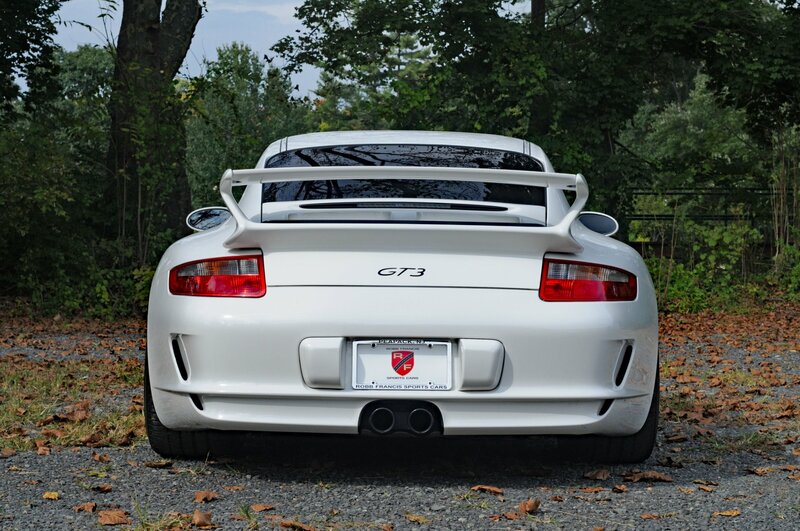 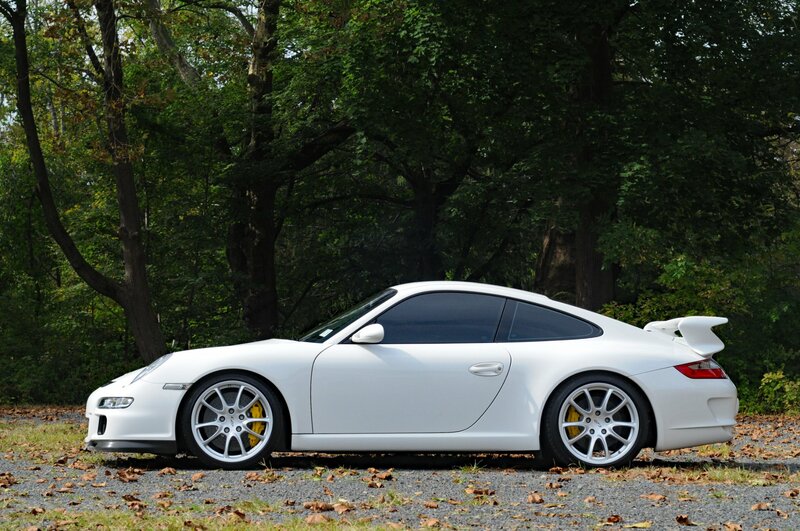 - Please call or email us for more information on this truly awesome driving 997.1 GT3!